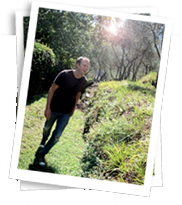 This full day tour, with Paolo (see his biography below) lasts about 8 hours and focuses on the hills of Chianti, south of Florence. Paolo will pick up your group at your villa. 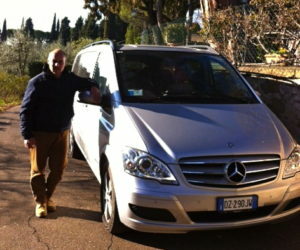 (The drive to Chianti is about 1hr40minutes from the Lucca area). Visit a beautiful private castle and its 15th century wine cellars and orciaia (olive oil cellar with ancient terracotta jars). 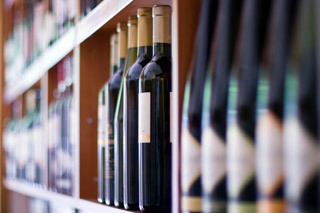 Their top wine has been recently awarded 95 points by Wine Spectator. A tasting of two wines and olive oil is provided on the premises and a basket with sheep cheese and Tuscan bread is also available. 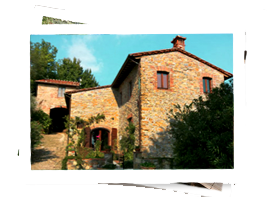 Lunch will be Tuscan cuisine in a traditional restaurant located in a small medieval hill town.